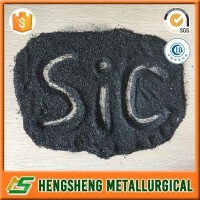 Black Silicon Carbide factory manufacturers and suppliers - Anyang Hengsheng Metallurgical Refractories Co., Ltd.
silicon carbide added to the furnace turn into the Si and C for casting iron, silicon carbide One is to improve the carbon content, and the second is to strengthen the reducibility of iron liquid. 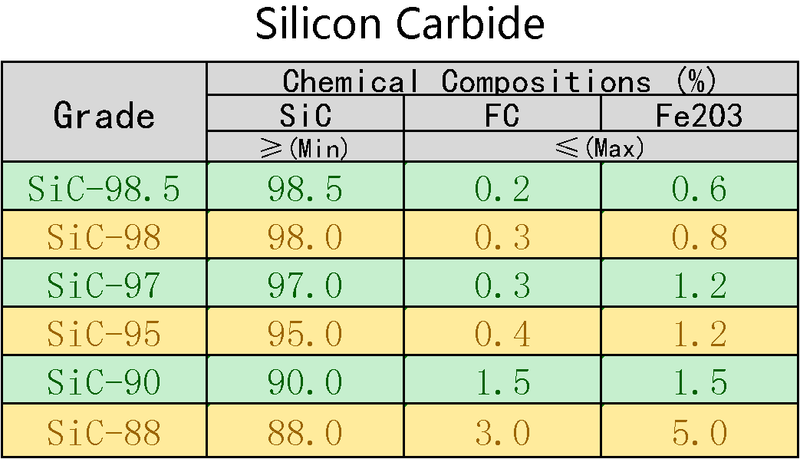 silicon carbide greatly reduce the adverse effect of corrosion the furnace. Prevent carbide separate out, Increasing the amount ferrite, The cast iron compact structure, Significantly improve the processing performance and cutting face is bright and clean. Increase the nodular case iron graphite ball number per unit area. Improve spheroidizing rate. 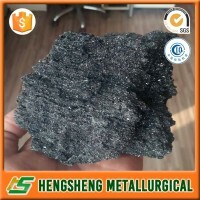 For reducing nonmetallic inclusion and slag, eliminate shrinkage, eliminate subcutaneous blowhole also has a good effcet. The specification, packaging and granular size can be produce according to customer demand. 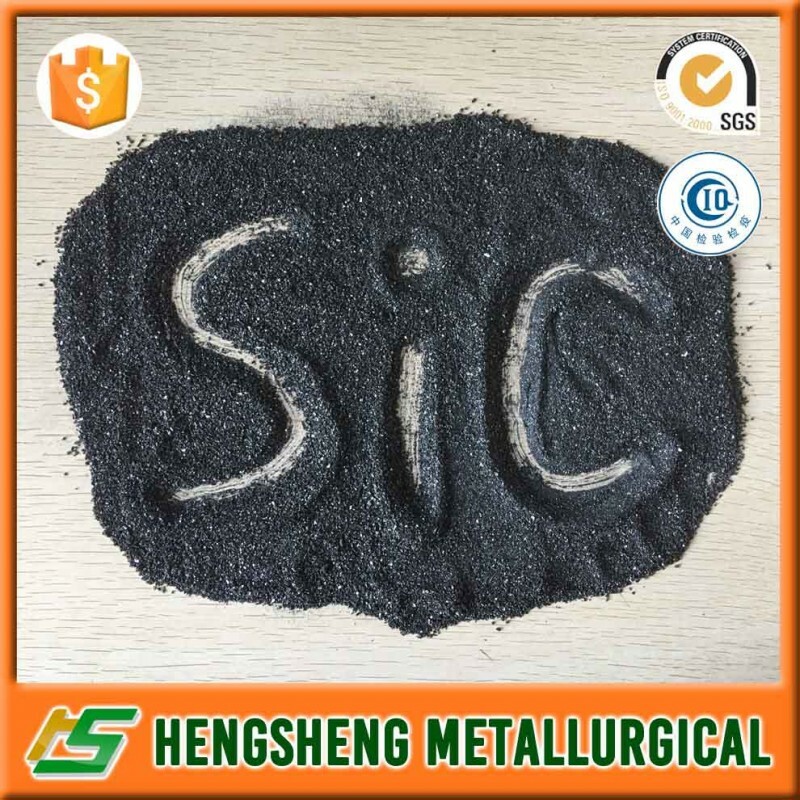 How to use Metallurgical SiC ? Add: Room 602, Unit2, Building No.11, Fenglinshuijun, Ganghua Road, Yindu District, Anyang City, Henan, China. 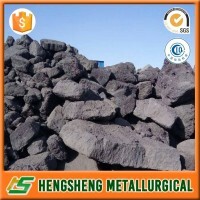 copyright©　www.ayhsyn.com　Anyang Hengsheng Metallurgical Refractories Co., Ltd. Ferro Alloys, Inoculants, Nodulants, Welcome to make an enquriy !